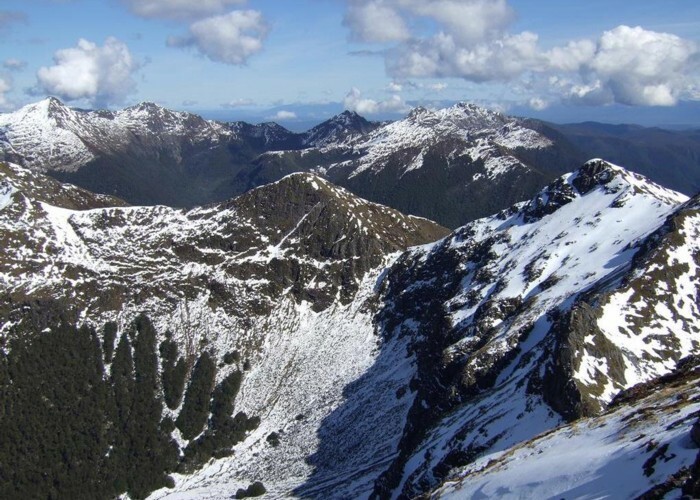 View SW from Mt Haast Sept 2012 • By glennj. Licence: C.
The track is well marked from the carpark and sign beside the highway. The slope is moderate at the beginning but increases as you approach bushline. 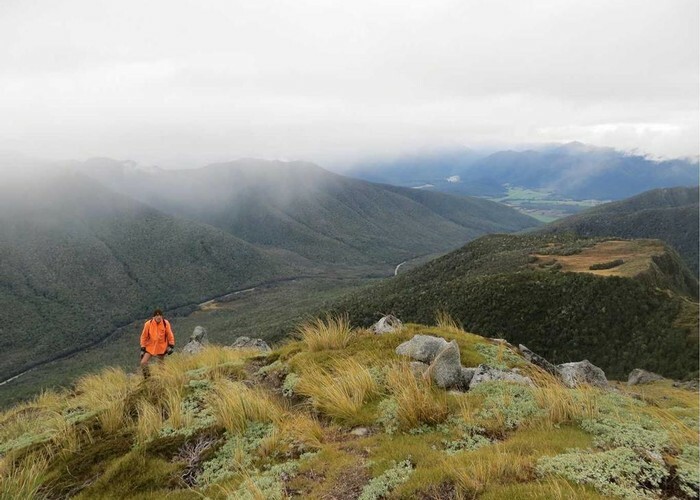 There are good views above the bushline and the rest of the climb is apparent before you. Good views from Mt Haast • By pmcke. Licence: C.
Added 25 April 2013 by pmckepmcke. 1 revision 25 April 2013 by pmckepmcke. 193 views in the past year (16 per month).